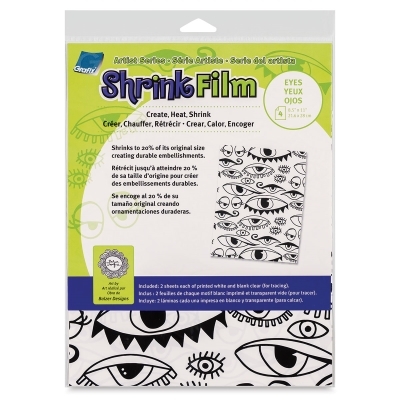 Make instant, durable embellishments with illustrated Grafix Artist Series Shrink Film. Just decorate, heat, and shrink for unique art accessories. 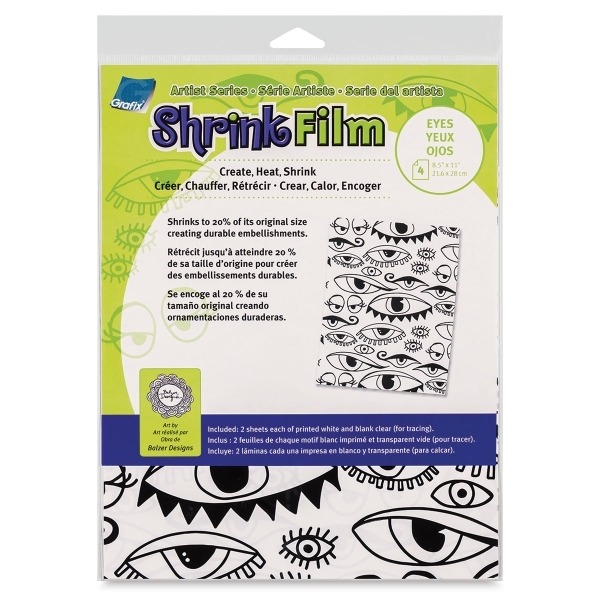 The Artist Series collection of shrink film features preprinted designs from three popular artists.